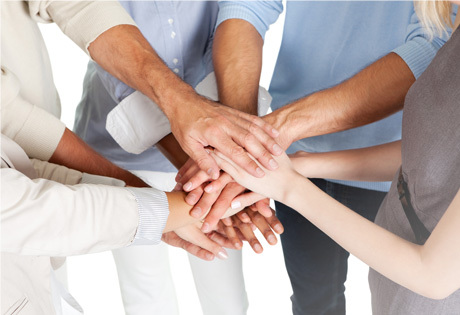 A vital ministry within our Congregational Care Ministries is the Intercessory Prayer Team dedicated to being an instrument of God to minister to persons both within and beyond our congregation. This group is committed to praying for individuals listed in our weekly church bulletin and the confidential concerns that have come to the attention of our church. Each week, team members will be notified of concerns that have been made known to the church. If you are interested in joining this vital ministry, please contact Rev. Laura Berg, Minister of Congregational Care, by calling the church office, 386-428-6252. 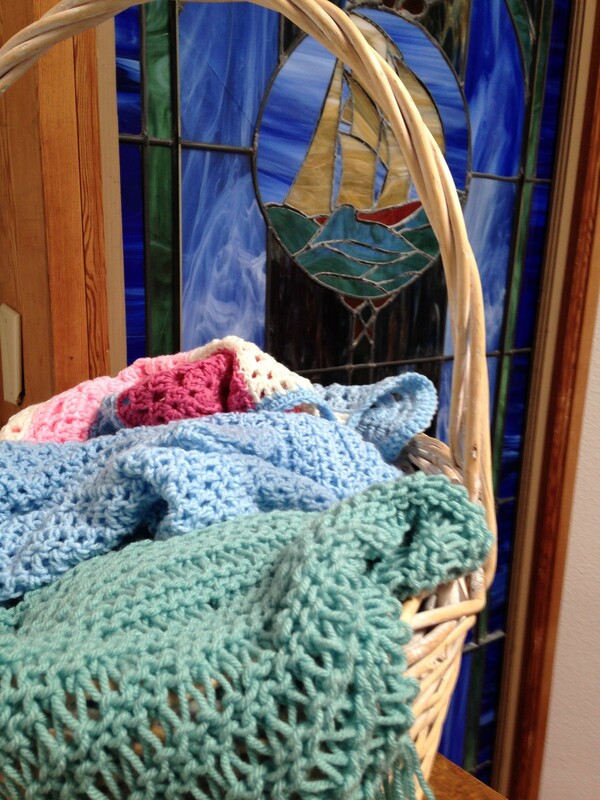 This is a prayerful ministry and spiritual practice of reaching out to those in need of compassion and comfort by knitting/crocheting prayer shawls. Each shawl represents an extension of our loving God/serving others. If you would like to join, or wish more information about this ministry, please contact, Rev. Laura Berg, Minister of Congregational Care at 386-428-6252. The chapel is reserved for prayer every Thursday from 11:00 a.m.-12:00 p.m. Come any Thursday, come every Thursday, but come when you can and connect in prayer with other sisters and brothers in Christ. Each week there is a list of special needs and concerns of our church family members, loved ones, and friends of CCUMC. We invite you to integrate prayer into your daily life by lifting up those listed. Anyone seeking prayer support may submit a request by filling out a prayer request card located in the church pews at Sunday worship services or by contacting (phone or e-mail) the church office. Please include the contact information (name and number of the one submitting the prayer as well; you may put this information on the back of the card. Names will remain on the prayer list for one month. However, you may resubmit a name before the end of each month. It is not necessary to resubmit the same request each week during a one-month period. For more information, please contact Rev. Laura Berg, Minister of Congregational Care or the church office at 386-428-6252.